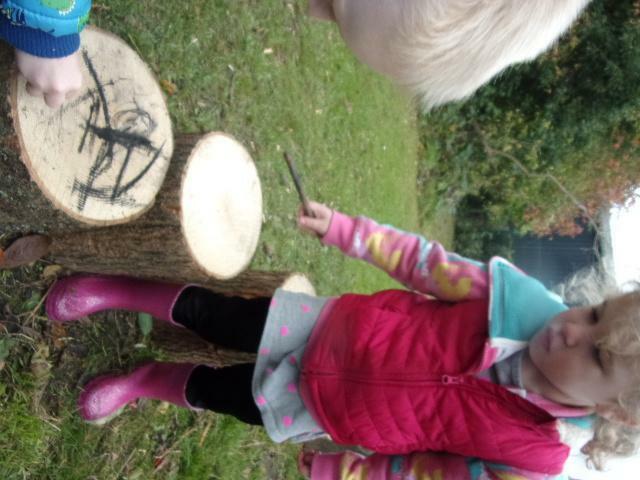 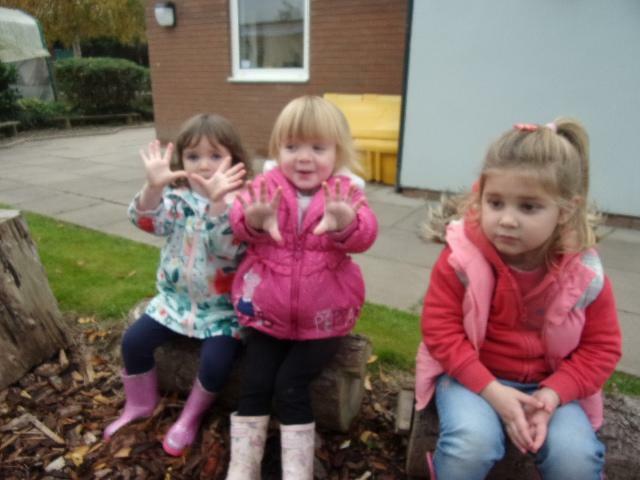 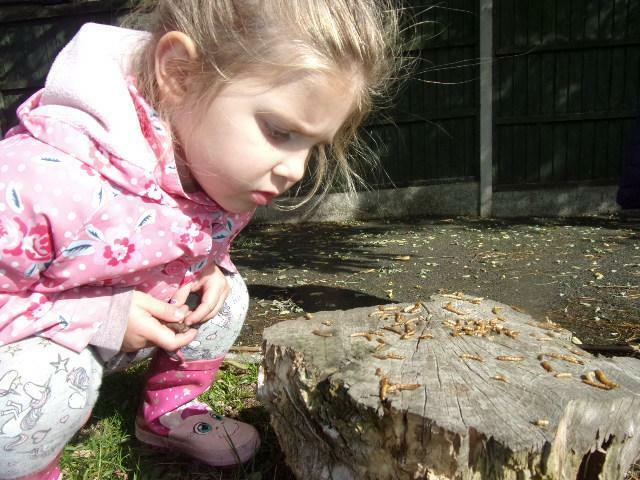 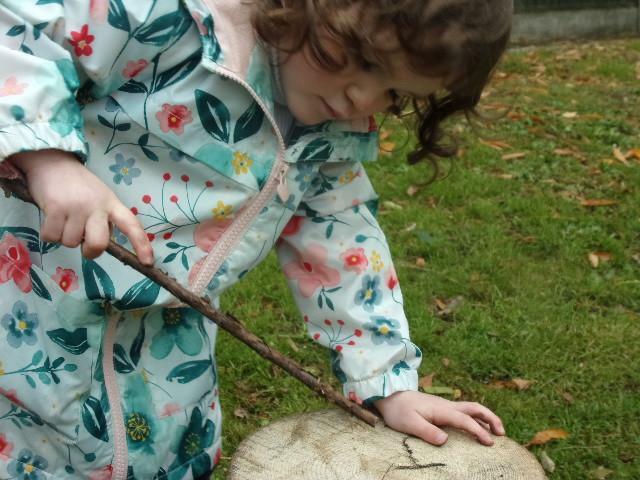 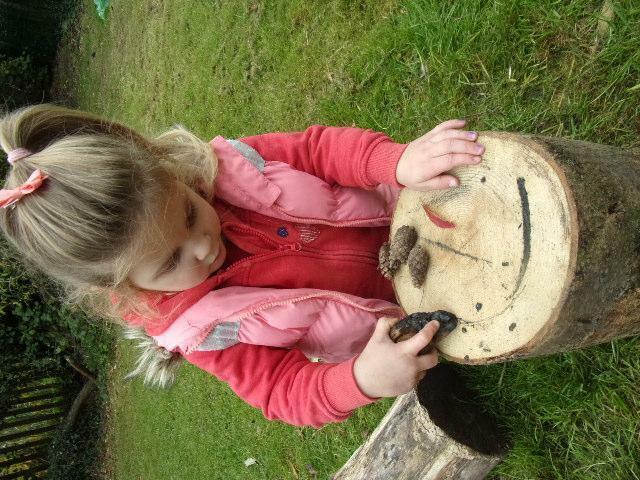 Exploring Forest School. 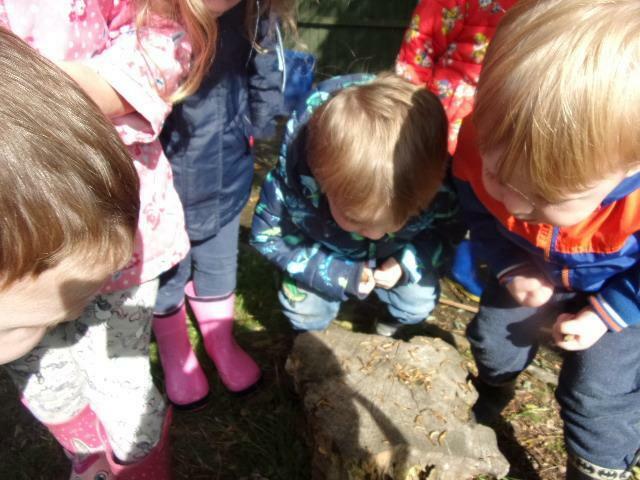 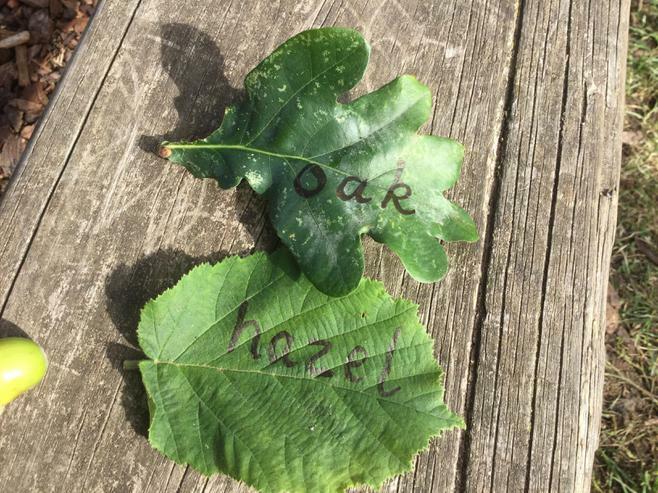 We have enjoyed searching for leaves and acorns today. 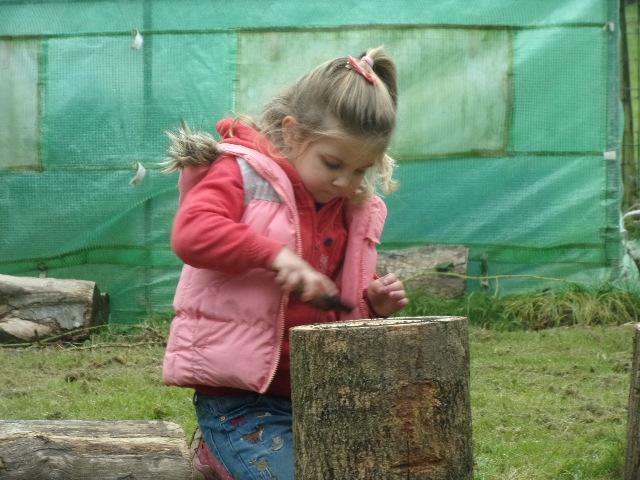 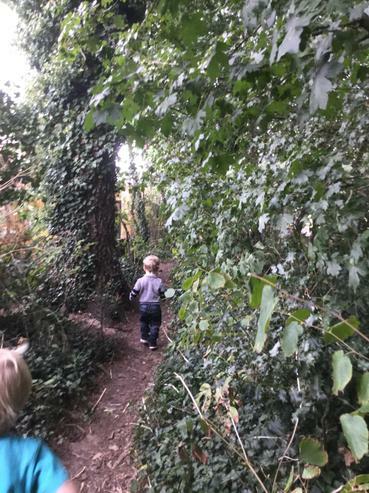 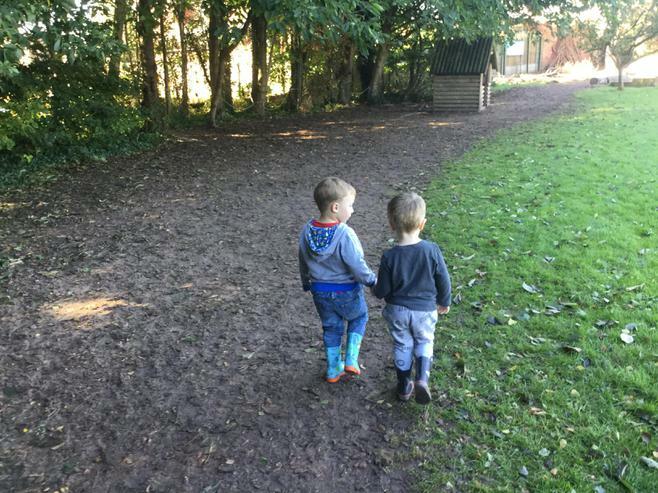 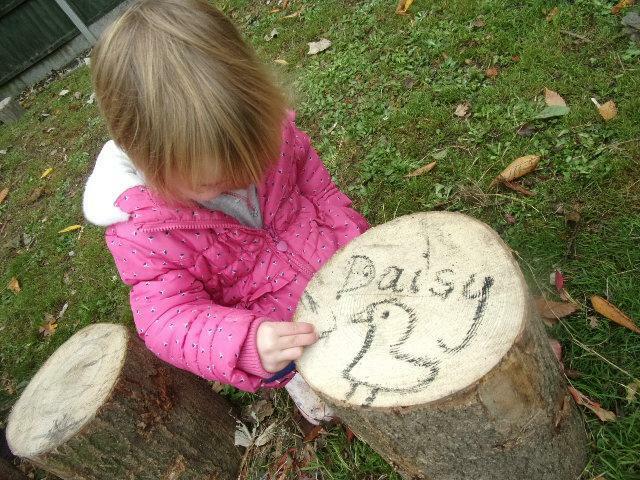 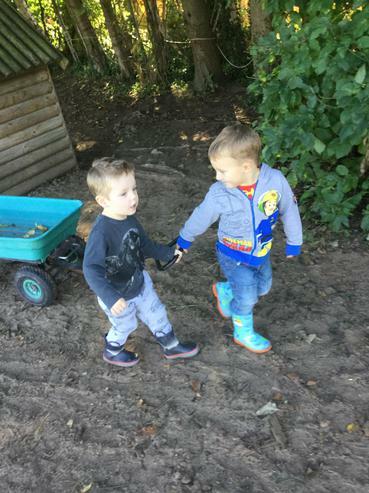 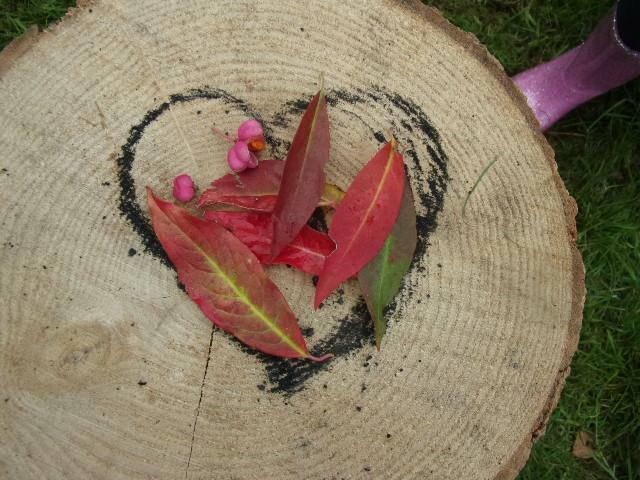 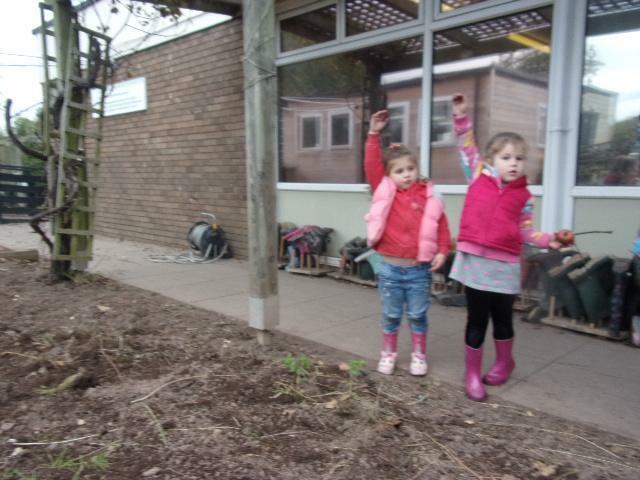 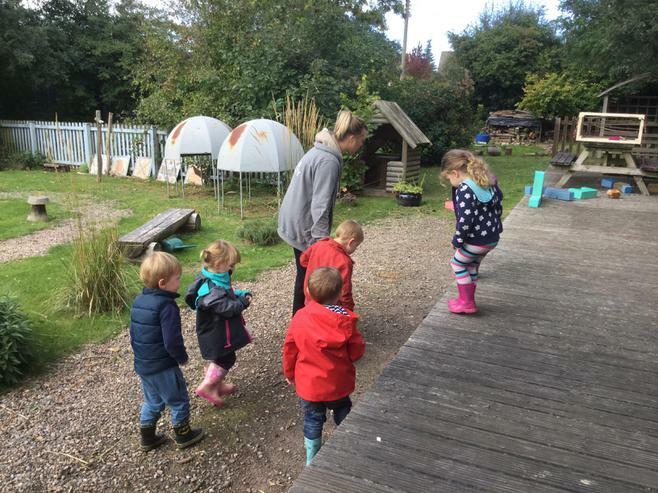 We are lucky enough to use the school forest school site and the children have a lot of space to explore..